Hello again! This is my second post for today. While I still had the Beautiful Bouquet Dahlia stamp by WPlus9 sitting on my craft table I went ahead and created another card using the emboss resist technique. For this one I sponged Spiced Marmalade, Picked Raspberry and Mowed Lawn on to a die cut panel by Simon Says Stamp. 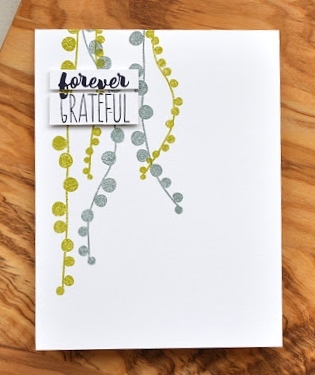 I chose a sentiment from the Bold and Beautiful stamp and coordinating die set by PTI. I added sequins as a finishing touch. 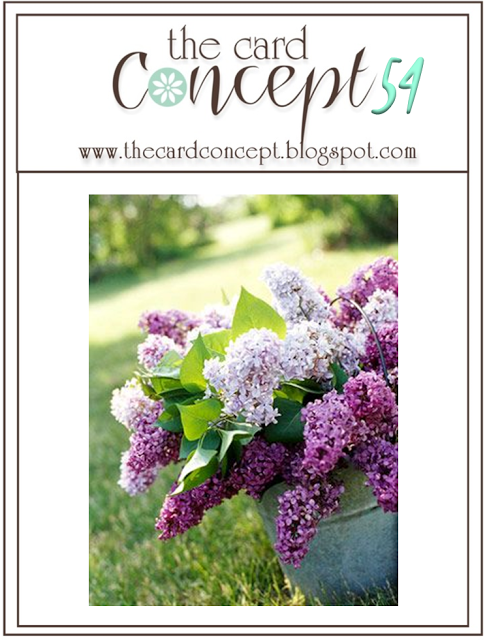 I created a card today featuring the Beautiful Bouquet Dahlia stamp by WPlus9. I randomly stamped and heat embossed it in several places to fill up my stitched die cut panel by Simon Says stamp. I then sponged it with Shabby Shutters, Picked Raspberry and Tumbled Glass distress inks. A sentiment from Garden Grace by PTI was added as well as several clear rhinestones. Just posting a quick and easy card that I made earlier today featuring this mini set by Altenew that I received as a free gift with a order that was placed several months ago. I completely forgot I had it and thought I should make a card with it before it expires at the end of the year. I also stamped an image from Super Stripes by PTI that was masked so that only the ends were inked. Thanks for dropping by and have a terrific day!! Hello! The current challenge at Less is More is to include Saints, Dragons or Heroes. I dusted off this cute older rubber image by Stampendous and stamped it onto a background that was sponged with distress inks. I created the sentiment using a wood stamper and a 25 pt. font set by JustRight. 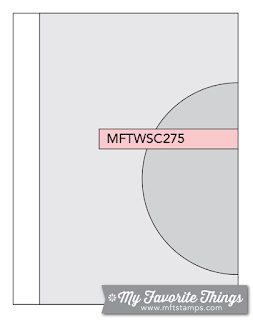 The stitched front panel is a wafer die by Simon Says Stamp. I kept my card CAS with lots of white space. That seems to be my style these days. Thanks for taking the time to drop by. I really appreciate it. I completely forgot it was Papertrey's monthly blog hop, and for good reason too. My son is getting married this coming Saturday and to top it off they are expecting a little one in early November. This will be their second child. Their son will turn two in May. I am so excited to be a grandma again!! 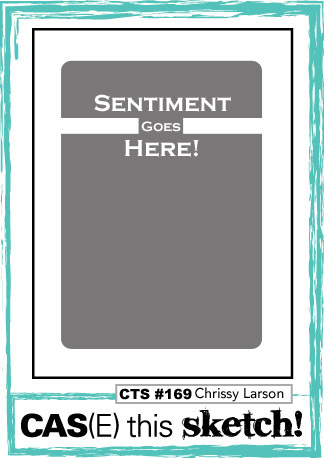 With little time to think and craft I created this card featuring Vintage Linens and Bold and Beautiful Sentiments. 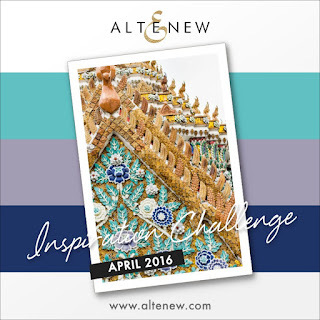 I was inspired by the colors in this month's inspiration photo pictured below this post. Hello and welcome to Christmas Card Challenges #21. For my card today I stamped images from Winter Penguin and a sentiment from Rustic Wreath, both sets by Papertrey Ink. Stitched die cut panel by Simon Says Stamp. 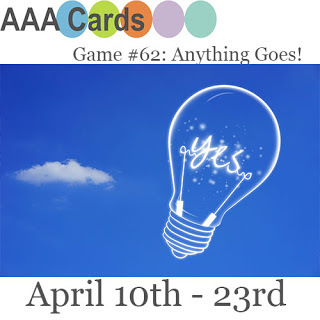 Stop by and play along. 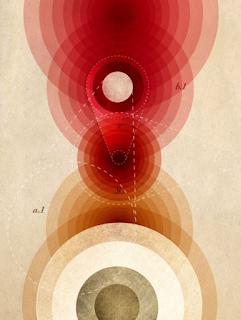 We would love to see you in our gallery. We also have a DT call that will be ending soon. You can find the details here. Hello! Amy is hosting this week's PTI MIM Challenge and she's sharing tips on how to create the look of water colored brush lettering with stamped sentiments. I stamped images from the newly released set Super Succulents in various shades of green onto a stitched cut panel by Simon Says Stamp. 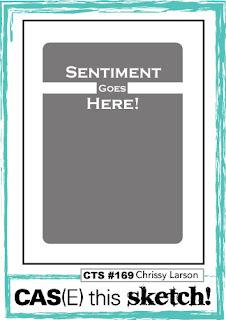 I chose a sentiment and coordinating die from Bold and Beautiful, another new release. Amy made this technique look easy. I had a few problems and it looked way too messy. I was a bit shaky and I think if I used a larger sentiment the letters would of looked better. After several tries I decided just to watercolor the top part of the sentiment and call it a day. Thanks for dropping by and have a wonderful weekend! For my card today I randomly stamped a couple images and a sentiment from PTI's Treetops Glisten onto a stitched die-cut panel by Simon Says Stamp. Stop by and see what the rest of the DT has created and play along. 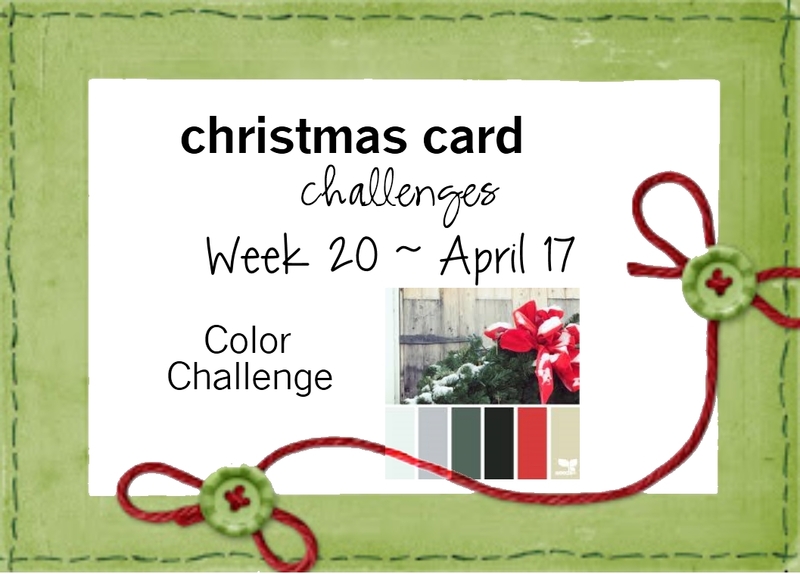 We would love to see your take on the challenge. Hope you are all enjoying your weekend. The temps here are in the low 80's and hopefully we are all done with the cold and snow. 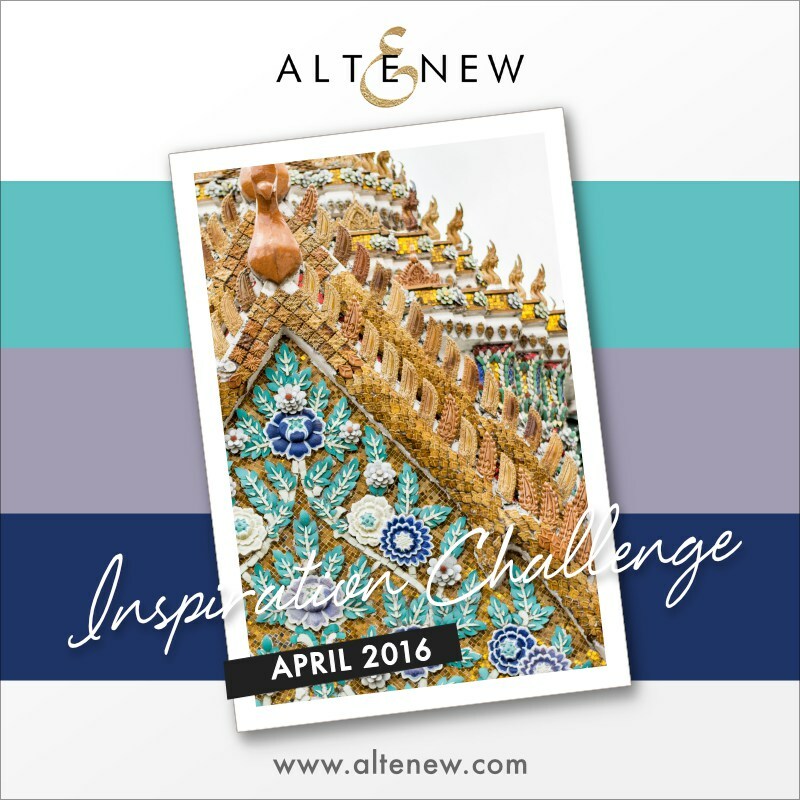 Today I created a card for the current Altenew Challenge From Places Abroad – Thailand. Below is this months inspiration photo. Here is my take featuring Way To Sweet. My panel was heat embossing and sponged with distress inks. 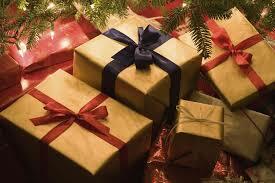 The sentiment was also heat embossed onto a thin strip of gold cardstock. Thank you all for stopping by. Your comments are greatly appreciated. Hey there! Today's card was heat embossed with images from Sweet Succulents by MFT and sponged with distress inks.The panel was then cut using the small Tipped Top die by PTI. A sentiment was stamped onto a strip of white card stock with Versafine Black Onyx Ink and adhered to the top panel. 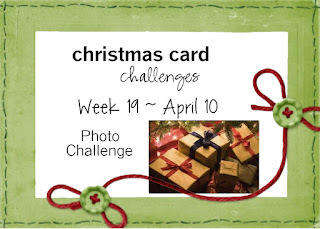 My card was linked to the following challenges found below this post. Hello! This month for the Create Along With Us Challenge I have chosen the very talented Maile Belles to case. Below is her stunning and very CAS card featuring her new April release Super Succulents that will be available for purchase on April 15. Here is my take with images taken from the set Turn A New Leaf and a sentiment from Building Blocks and it coordinating dies. 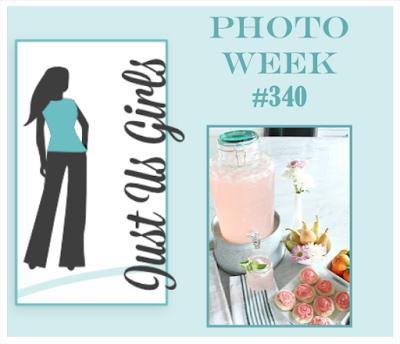 I changed the colors a bit and stamped my images on a stitched die cut panel by Simon Says Stamp. 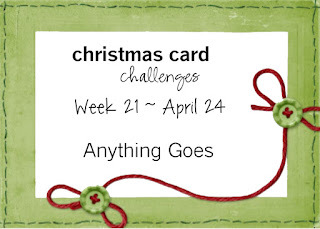 Here is the card I created for several current challenges taking place this week. It features geometric images from the set Sketched Shapes and a sentiment from the mini Birthday Boutique Borders set by Papertrey Ink. Thanks for taking the time to stop by. I really do appreciate your comments! Recently everyone I know is having a birthday. It seems my cards fly out the door as soon as I make them. But that's OK, birthday cards are one of my favorite type of card to create. For this one, I used an image from the set Dot Spot and a Happy Birthday sentiment by Papertrey Ink. The other images are from the SOA Young At Heart Collection by Catherine Pooler. Hello there! Yesterday I received my MFT goodies and stamped this card up right away for the current MFT sketch challenge that will be closing soon. Featured is the Forest Friends set and coordinating dies, the Tree-mendous die and the Stitched Strip die. I also did a little sponging with distress inks. Squirrel and acorn images where colored with Copic markers. 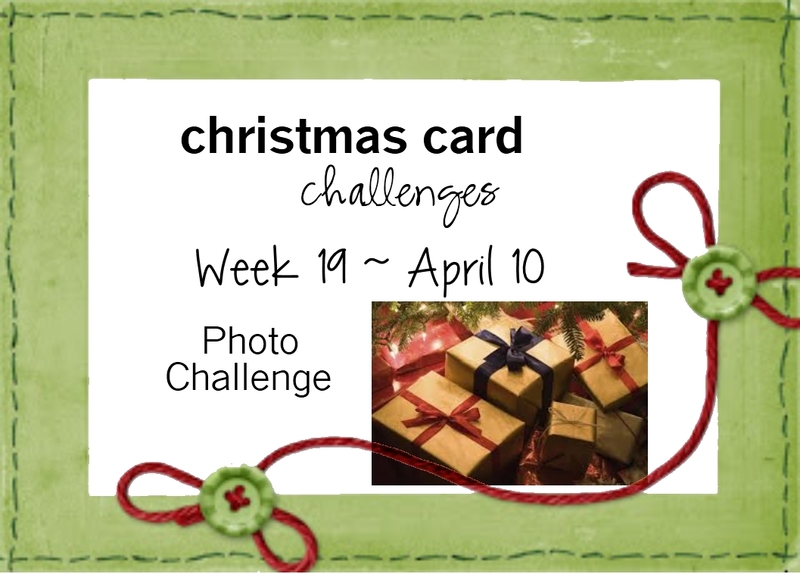 Good morning and welcome to challenge #19 at Christmas Card Challenges. Here's this week's inspiration photo. Here's my card featuring an older rubber stamp by Memory Box colored in with my Zig Real Brush Clean Color Markers. Other supplies used were the Stitchable Dot Circle Stax by MFT and a scalloped die that was included in the most recent SOA Collection by Catherine Pooler called Young At Heart. The sentiment is from a mini set by Altenew called Pine Tree. Hey there! Are you enjoying your weekend? It's been pretty cold in my part of the country. There were snowflakes in the air yesterday and the guy down the street from us was mowing his lawn. No kidding! 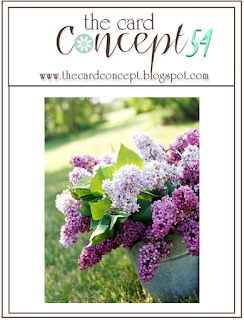 Today's card again features Catherine Pooler's SOA Young At Heart Collection. I'm stocking up on birthday cards. It seems that most of the people I know have birthdays coming up in the next few months. Good to have on hand. I hate last minute stamping.